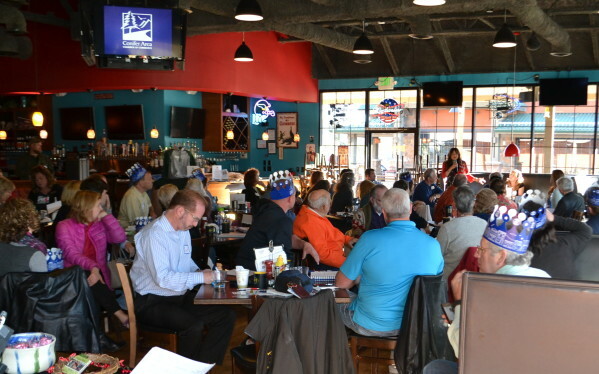 Online registration for the Monthly Membership Meeting on May 10th, is open for registration! Since 1979, Conifer Gutter Service has done a whole lot more than just gutters. We repair & replace gutters and downspouts, Install leaf & needle guards, Remove Ice Dams, Install de-icing heat cables, Install Metal & Tile Roof Snow Stops, Install Underdeck protection and so much more. 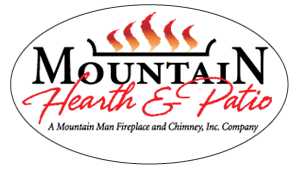 Mountain Hearth & Patio has been installing and caring for fireplaces and hearth appliances in Central Colorado for over 20 years. Founded by Colorado native Jake Johnson, we know the unique challenges that the fireplace systems of Colorado face and have installed and serviced just about every type of fireplace, insert, stove, and chimney imaginable. Whatever your hearth system needs, we are here to help! 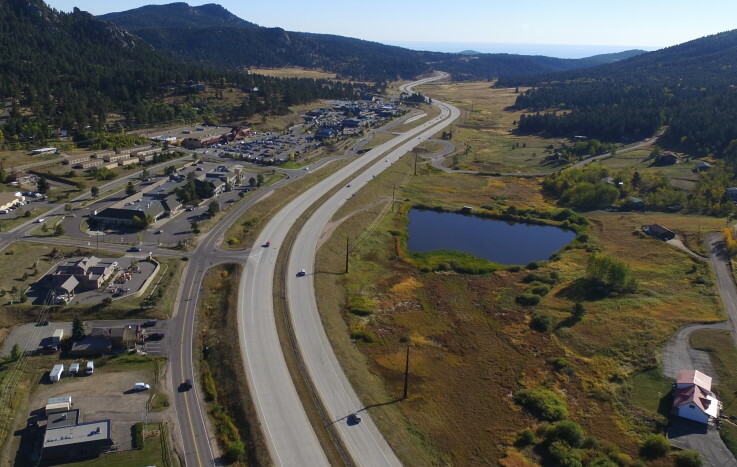 The Conifer area is a charming mountain destination with an elevation of 8,277 feet, located along U.S. Route 285 and nestled in the foothills southwest of Denver. Here you’ll find great restaurants, festivals, and outdoor activities. 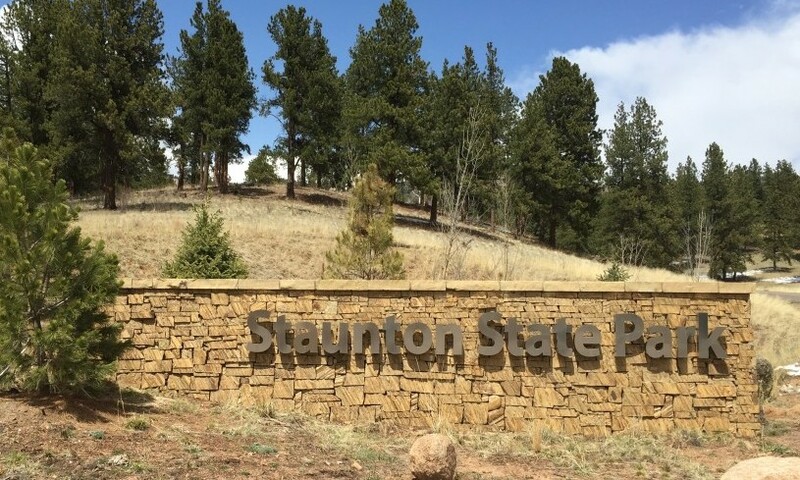 Our residents and visitors enjoy mountain biking, hiking, rock climbing, four wheeling, camping, cross country skiing, snow shoeing, sledding and so much more! Stop in and see us to learn why Conifer truly is a great choice for living, raising a family, working and enjoying the great outdoors. 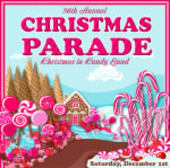 Looking for Top Things To Do in Conifer, CO & the Surrounding area, but have a particular experience in mind? Then take a look at our "Top Things To Do in Conifer, CO" list's and we'll show you the best Conifer has to offer for that experience. 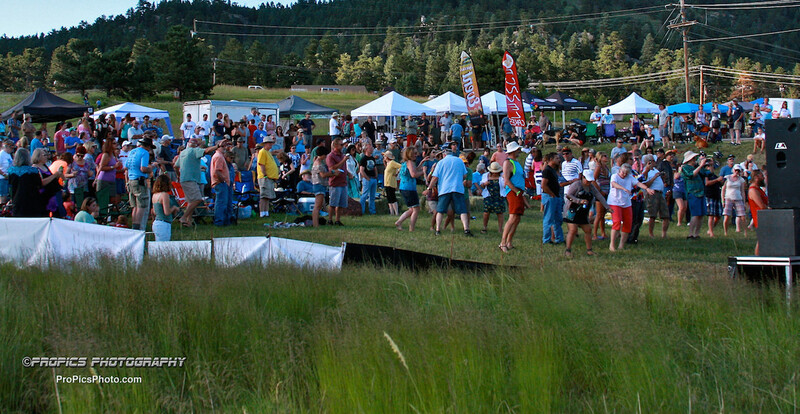 Whether you're looking for a great place to eat, the next big concert or festival, community-minded tips, the best businesses to work with, or where to be in Conifer, CO when something's going on, we'll bring you front row to the action! Find deals and savings offered by our members on the HOT DEALS page! If you are a member and would like to add an offer to our site, log in to submit your deal to the chamber.